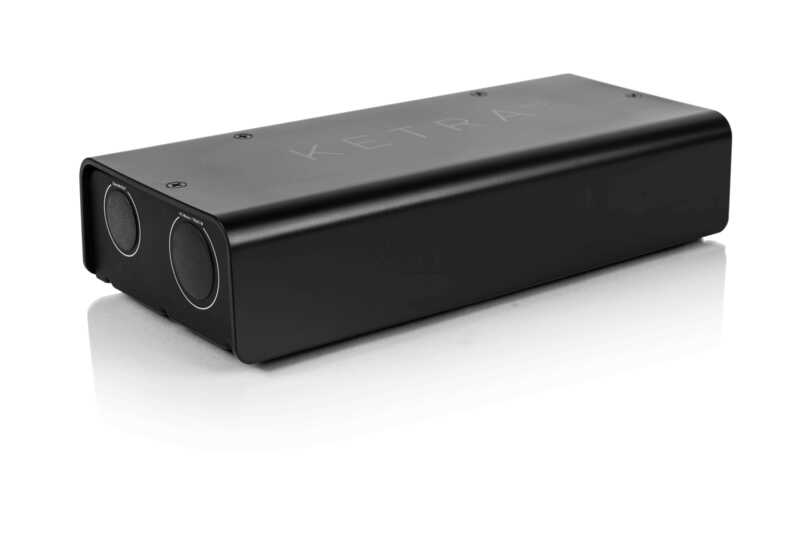 Ketra’s N3 satellite provides several vital system functions: control of Ketra's linear luminaires, connection to vacancy/occupancy and daylight sensors, integration of third-party products, and on-board memory and astronomical time clock functionality. The N3’s wireless connectivity enables its installation in multiple, convenient locations. To simplify the integration of third-party control systems, it includes multiple configurable inputs and outputs, including: 0-10V, 0-24V, and DMX output.